SAVE $15 WHEN YOU BUY IT BEFORE CHRISTMAS! Dear,Please follow Amazon Size Chart to choose your Perfect Size. 1.Filled with 90% duck down and 10% feathers. 2.Excellent warm-keeping and windproof performance. 3.Big zipper pockets for storing phones,keys or wallets,etc. 4.Fleece lined hood provide warm for head. 5.Relaxed fit feminie silhouette. Suitable for any body shape. 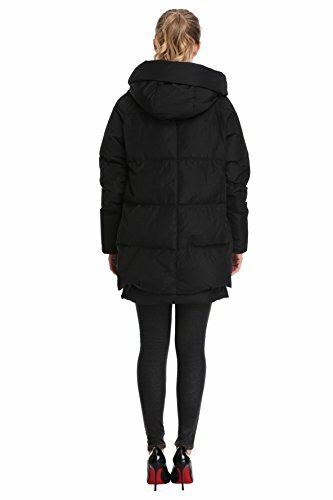 7.Perfect choice for harsh winter times: Work, Winter Activities,School, Daily Casual Wear, Date etc. There might be slight difference in color because of the different computer monitor settings. We’re an upscale women’s clothing brand.We strive to provide our customers with not only high quaitly yet cost-effective products but also 100% satisfactory customer service.If you have any inquiry or question, please don’t hesitate to contact us. 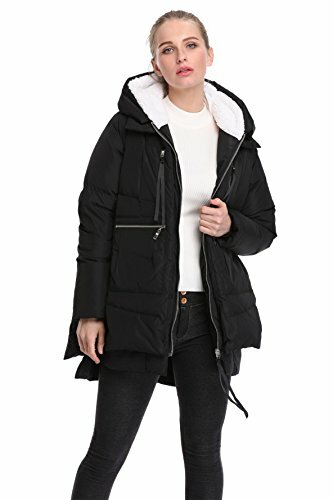 The most cost effective yet stylish down jacktes for women and teen girls, we believe this will be your new favorite.ADD TO CART RIGHT NOW. Fillers: 90% White Duck Down; 10% Feathers. High-density, Water-resistant and Windproof Material. These Winter Down Coats Parkas Have Excellent Windproof and Warm-keeping Performance. 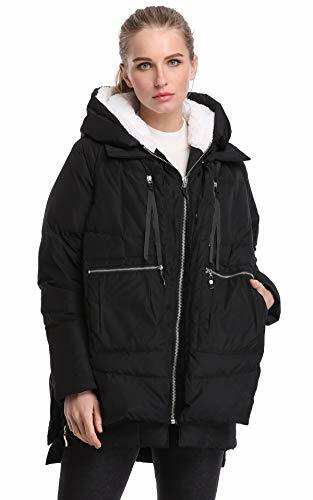 With Gathered Cuffs to Keep Cold Out., The Eiderdown Coats Come with Convenient Functional Big Pockets, Perfect For Storing Your Phones, Keys or Wallets., With a Fleece Lined Big Hood That Helps Provide Warm For Your Head. 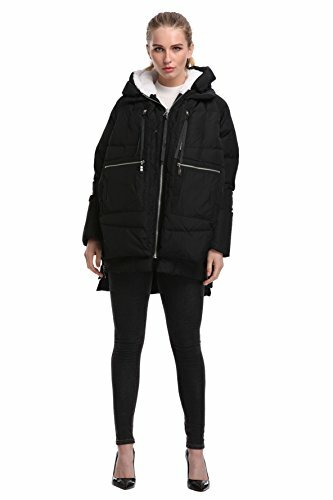 The UNIQUE Side Zippers, Can Unzip the Sides For More Hip Room When Sitting Down., Elegant Relaxed Fit Feminine Silhouette; The Mid Length Down Jacket Flatters Every Figure. 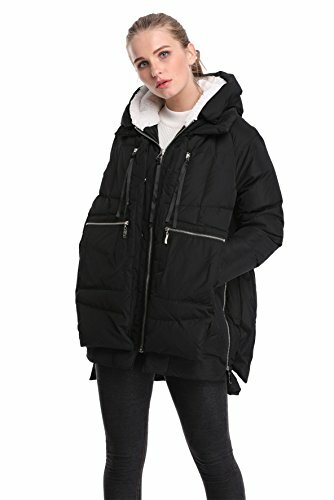 Keep Chic and Modern with This Fashion Hooded Parkas., Quality Guarantee. 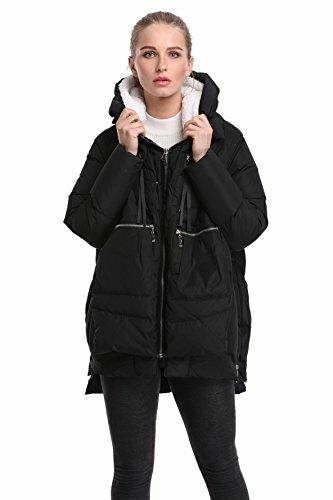 Perfect Choice for Harsh Winter Times: School, Work, Winter Activities, Daily Casual Wear, Date etc.